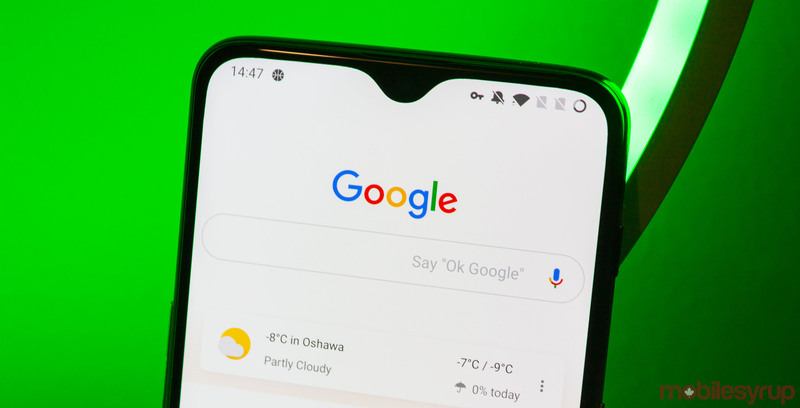 The Google app beta version 9.51 started rolling out to Android users and it’s already been torn down and thoroughly investigated for upcoming features. According to an APK teardown performed by 9to5Google, Google is working on several new features in its app, including new features for the Google Assistant-powered headphones, Collections, Google Lens and more. APK teardowns like this will take an app and decompile it to investigate upcoming features. As with all teardowns, it’s important to remember that these features are works-in-progress. They may not see completion, and if they do, they could look different from what we see in the teardown. With that in mind, let’s dig in. First up, version 9.51 brings some changes to ‘bisto’ — the internal code name for the Google Assistant headphones. Specifically, the Google app renames the ‘Output responses via HFP’ option to ‘Speak responses as a phone call.’ HFP refers to Bluetooth’s Hands-Free Profile, typically used to communicate with cars. Finally, the option briefly appears on screen when you open the Pixel Buds page in the Assistant settings. It’s not clear what it does at this time, but it seems like it may be an accessibility setting designed to make it easier to hear Assistant. Google’s Collections feature, which lets users save links, images, products and places, recently received an option to share the collections publicly. The APK teardown reveals Google is working on a contribution option as well, which may let users edit lists. Several strings of code suggest future options include an ‘Editable’ and ‘View only’ selection. On top of the changes to Collections, Google app 9.51 includes code to enable a ‘Region search mode’ in Google Lens. This allows users to designate a specific location, such as Canada, U.S. or Argentina, to search. 9to5Google also uncovered code for a new prompt that’ll appear on devices with a built-in Assistant button. The prompt will encourage users to use the button. Further, a few lines of code mark small changes to a tip calculator feature Google is working on. Finally, Google changed a code string to note that its Continued Conversations feature is now available in U.S. and U.K. English. The search giant is also testing support in all English locales and German. If you want to try out the newest Google beta app, you can enroll in the beta on the Play Store. However, you won’t find any of the features mentioned in this article as they’re still in development.